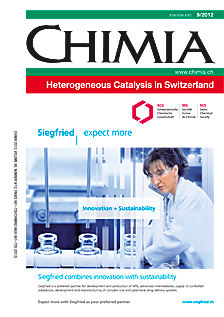 For the second time the University of Zurich and the Swiss Chemical Society together invites you to join them for the fifth SiegfriedSymposium. During the Symposium two internationally recognized prizes will be handed over to its winners. 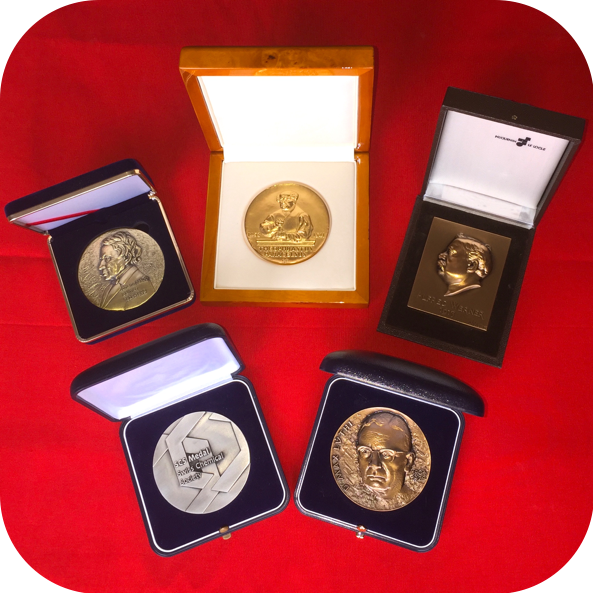 The Siegfried Medal is for excellence in the field of chemical process development. This gold medal and the prize money of CHF 10’000 go to Professor Gregory Stephanopoulos from Massachusetts Institute of Technology for his contributions toward efficient biotechnological processes for pharmaceutical API production. Thanks to the partnership with the Swiss Chemical Society, we have a second highly esteemed award lecture on the program, the renowned and venerable Sandmeyer Prize lecture. We look forward to continued cooperation in this venture.